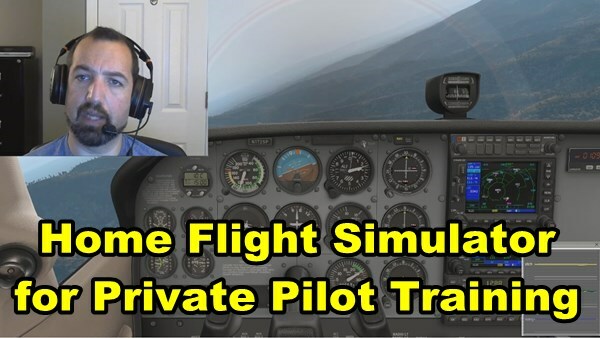 Dove Tail Games (DTG) announced the release of Flight Sim World days before I wrote this article. Therefore, I haven’t tried it yet, and actually nobody has. FSW will be released for early access in May 2017. DTG really wants FSW to be the replacement for FSX that we’ve all been waiting for. And yet, FSW is built upon the foundations of FSX. DTG purchased the rights from Microsoft to extend FSX and is building upon that. 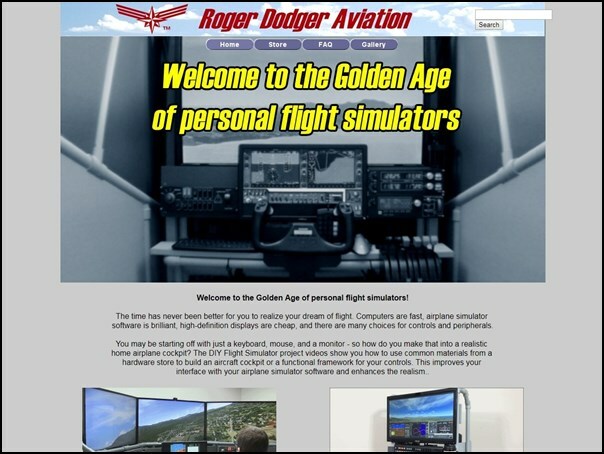 I think DTG is trying to develop what FSX could have become if Microsoft hadn’t killed the Flight Simulator franchise in 2007. They have an uphill battle today because DTG’s Flight School was not well received in 2016. 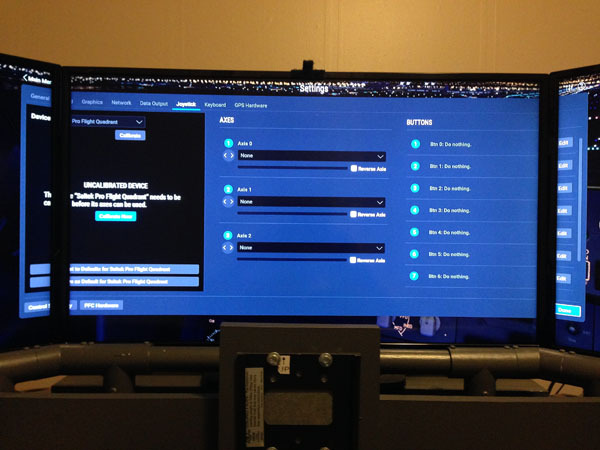 However, DTG offering a huge olive branch to purchasers of Flight School… they get FSW for free! Consequently, FSW the best cheap flight simulator. 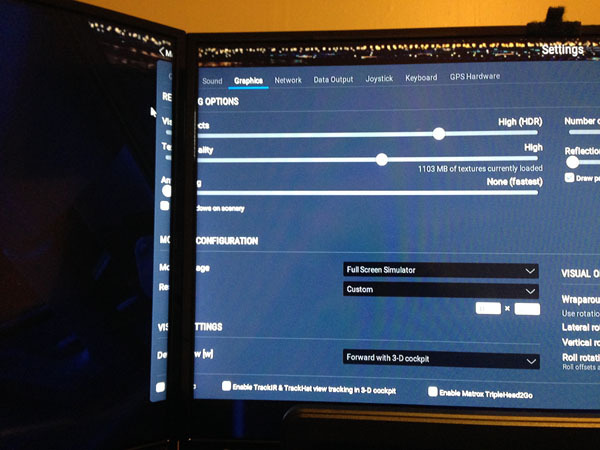 FSW features utilization of DirectX 11 and its a 64 bit application. Of course, the release video looks beautiful. 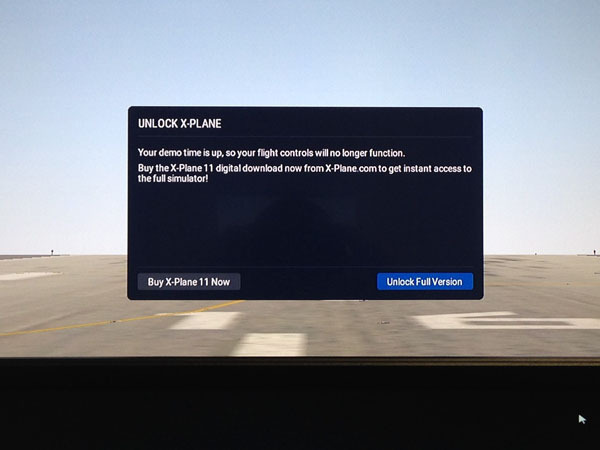 Well, there’s always FSX. It was the all-around best flight simulator for years, but it is slowly fading. 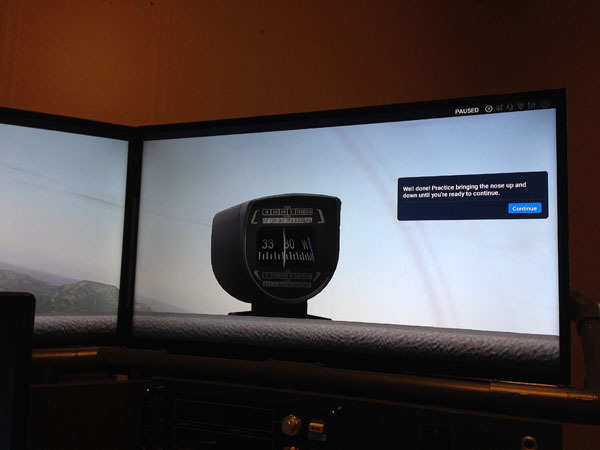 DTG successfully dusted-off and re-released Flight Simulator X on the Steam platform in 2014. 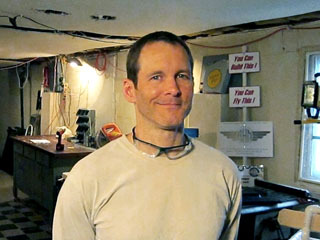 Microsoft fired the entire FSX development staff in 2009, but dozens of 3rd party developers continued to produce hundreds of add-ons, utilities, and enhancements to FSX. 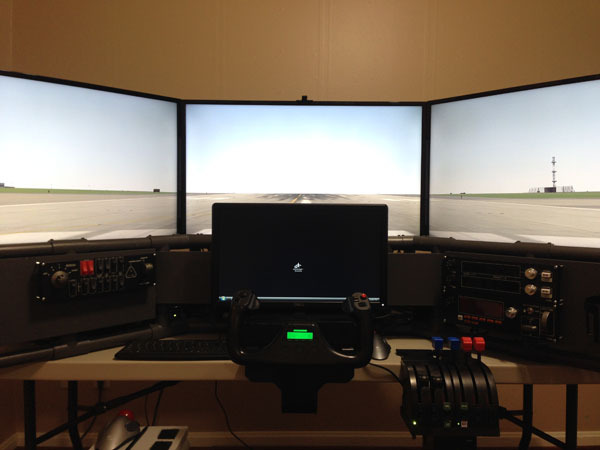 I installed FSX on the DIY Flight Sim Pod and the DIY Roll-Away Flight Sim. Sometimes there is a sale on Steam and you can buy FSX for about $15. You have little to lose by trying FSX. 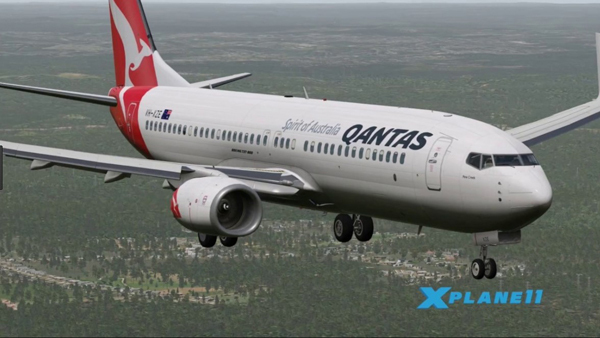 Therefore, FSX is probably your best cheap flight simulator option. 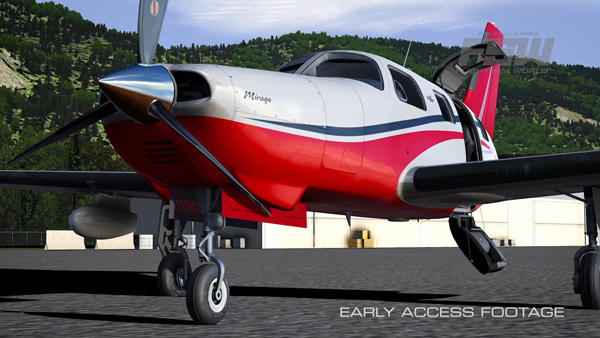 Download some free scenery add-ons or airplanes. Fly some of the old missions. If you have problems, there is lots of information available just a Google away. P3D is my pick right now, but that could change in the future. 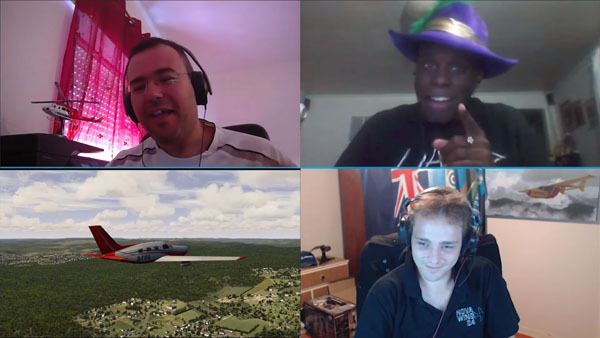 The flight sim community is in a time of flux right now. On the other hand, you may have noticed something about these choices. Out of the four titles I listed, three are based on the old FSX foundation. 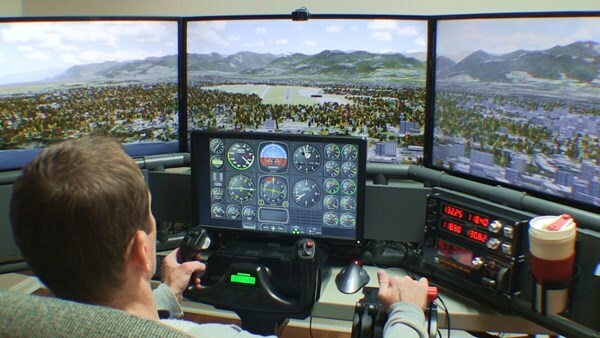 So after two decades, it’s still really just Flight Simulator vs. X-Plane.